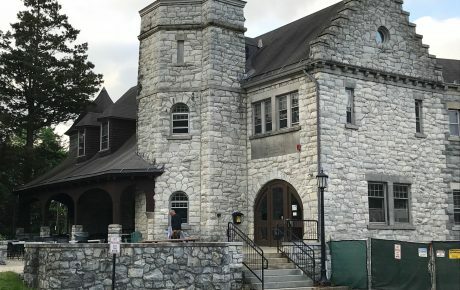 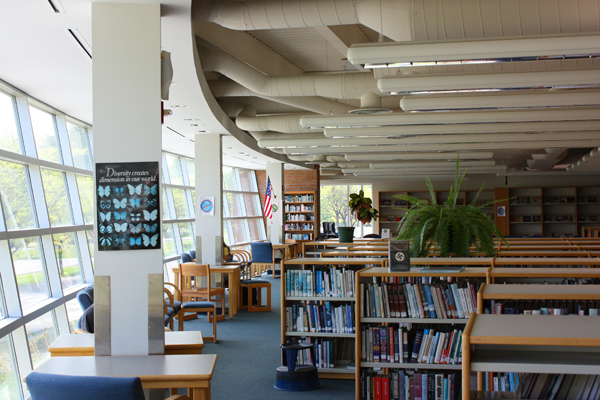 Essex High School added a new library plus future office space to its campus. 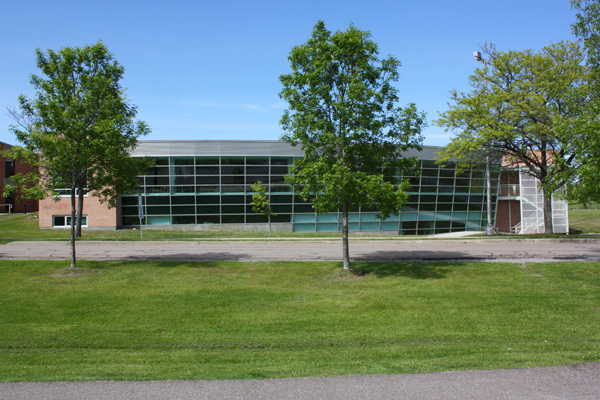 The addition also houses the school’s new television production studios and computer labs. 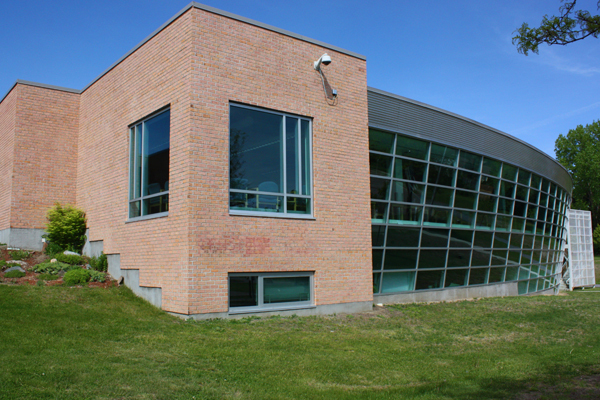 Other parts of the project included a new gym storage facility and renovation of the old library space into four science classrooms. 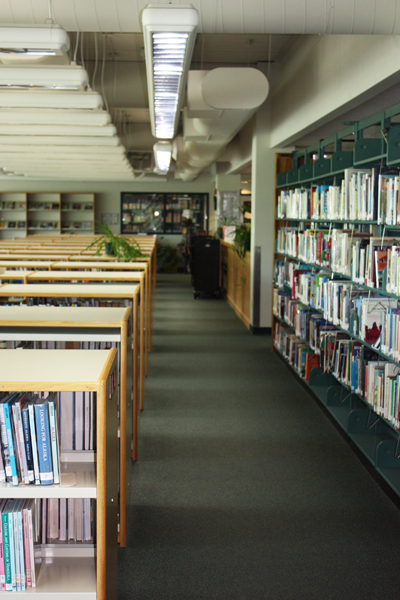 The 11,000 square foot, two story library addition was built with steel frame, concrete and brick. 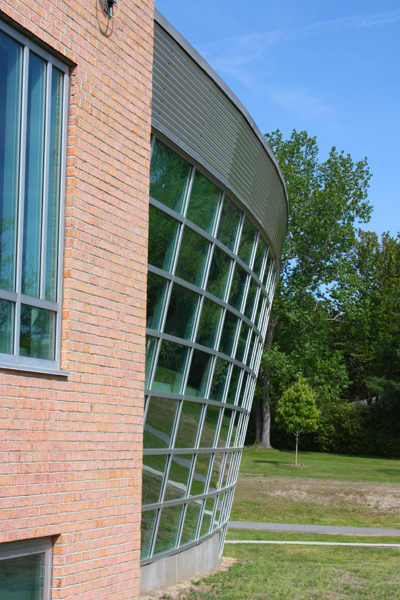 The library’s unique window wall system is curved and angled out to provide significant amounts of natural light for the library reading area. 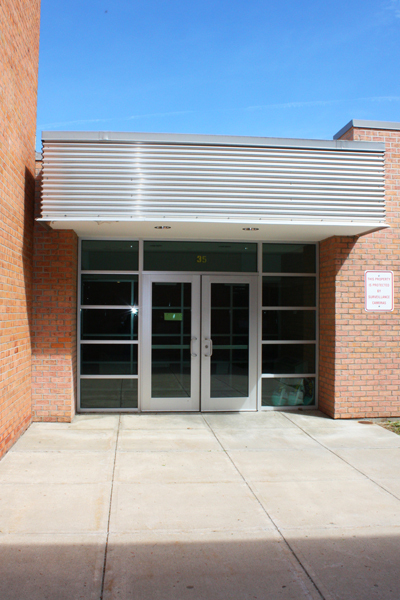 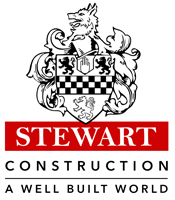 The addition required significant upgrades to the school’s mechanical and electrical systems.